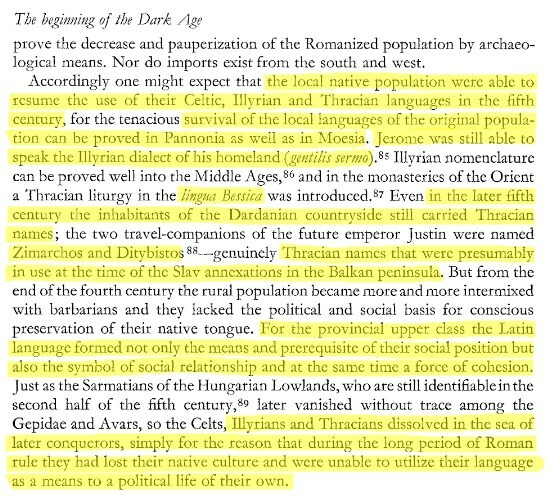 1) According the references of Prof. Keith Brown, “Turk” implied official persona – functionary, “Grecian” meant – merchant, “Bulgarian” – villager, farmer and “Vlach” – shepherd, rancher. 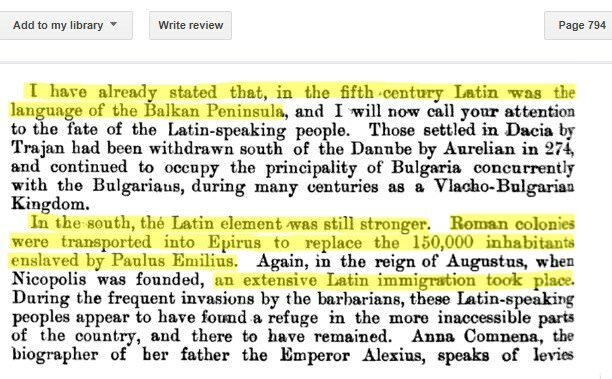 4) Trajan Stojanovic in his book "Balkan Worlds: The First and Last Europe", p.143 again underlines that the term "Bulgarians" were called the farmers and "Vlachs" the shepherds. 6) The Traveler Sir John Mandeville, in 1357 travelling through the Balkans wrote that Serbia is a land of Bougiers, while Belgrade in that time was known by the name “Alba Graeca” and “Alba Bulgarica”. 7) Simeon Lehaci in his journey memories wrote that all the people in Bosnia speak in "Bulgarian", and they were "Greeks" - in religion. "The Macedonians insist. They tighten their teeth, speak their Macedonian tongue with stubbornness, they dress their Macedonian with pride, they believe & hope, & they are silently fighting for their own Macedonia, for free Macedonia" -- 24/10/1933. Detailed reportage from the "Rizospastis". «Στη Μακεδονία», διαβάζουμε εκεί, «παίζεται ένα άγριο δράμα σε βάρος μιας εθνότητας που δεν εννοεί να υποταχθεί σκλάβα στον ελληνικό, γιουγκοσλαυικό ή βουλγαρικό ιμπεριαλισμό» (19/10/1933). «Εχουν τόσοι αιώνες περάσει από τότε που εγκαταστάθηκε το σλαυικό στοιχείο στη Μακεδονία, που κανένας τους σήμερα δεν ξέρει τίποτα άλλο, παρά μονάχα πως στον τόπο αυτό γεννήθηκε και σ’ αυτόν θα πεθάνει. Και πως ούτε Ελληνας, ούτε Βούλγαρος, ούτε Σέρβος είνε» (24/11/1932). «Οι Μακεδόνες επιμένουν. Σφίγγουν τα δόντια τους, μιλάνε τη γλώσσα τους τη μακεδονική με πείσμα, φοράνε τη στολή τους τη μακεδονική με περηφάνεια και πιστεύουν κι ελπίζουν και καρτερικά μα σιωπηλά αγωνίζονται για μια Μακεδονία δική τους, για μια Μακεδονία ελεύθερη» (24/10/1933). "In Macedonia," we read there, "there is a wild drama against a nation that does not mean to be slave to Greek, Yugoslav or Bulgarian imperialism" (19/10/1933). 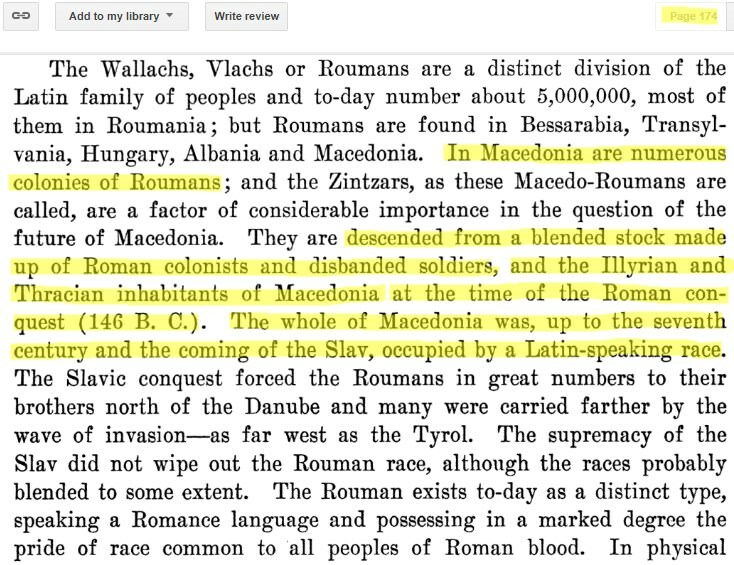 "It has been so many centuries since the Slavic element settled in Macedonia, and no one knows them today except that it was born in this place and will die in it. And they're neither a Greek, nor a Bulgarian, nor a Serb" (24/11/1932). "The Macedonians insist. They tighten their teeth, speak their Macedonian tongue with stubbornness, they dress their Macedonian with pride, they believe & hope, & they are silently fighting for their own Macedonia, for free Macedonia" 24/10/1933. In the same article, parroting the worst Greek chauvinists, the KKE declares baldly that: “A historically formed ‘Macedonian’ nation, ‘Macedonian’ ethnicity, ‘Macedonian’ language, which form the basis of irredentism and raise questions of the existence of a minority, claims and defense of its rights etc., do not exist.” The Macedonian people, however, have fought long and hard to exist as a nation with their own language and culture, regardless of the opinions of chauvinist Greek Stalinists. The KKE would never question the pedigree of the Greek nation. 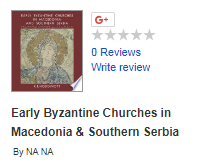 One could observe that for centuries under the Byzantines and the Ottomans, Greeks mainly referred to themselves as “Romans” and the development of a national consciousness in Greece, as elsewhere in the Balkans, began only in the late 18th century amid the decay of the Ottoman empire. The borders of capitalist Greece, which the KKE regards as sacrosanct and inviolable, largely reflect the amount of land that the Greek bourgeoisie was able to grab in the Second Balkan War in 1913 as Greece and Serbia fought Bulgaria to divide up the strategic province of Macedonia. At that time, the peasant population of the territories seized by Greece was mainly Macedonian-speaking, while in Thessaloniki, the largest ethnic group was the Ladino-speaking Jewish population. The founding cadre of what was to become Greek Communism emerged from this rich, cosmopolitan environment. Today’s KKE upholds imperialist treaties such as that of Bucharest in 1913, which ended the Second Balkan War and put the seal on Greece’s annexations in Epirus and Macedonia (including Thessaloniki). But especially in the Balkans, with its patchwork of nationalities, state boundaries do not at all correspond to the geographical extent of the various nations. The annexations by the bourgeois powers are inevitably followed by mass expulsions (“ethnic cleansing”) and/or forcible assimilation of national minorities. The KKE’s defense of the status quo in the Balkans is a flat denial of the right of self-determination. Last edited by Carlin15; 02-05-2019 at 12:24 AM. One maybe should ask, what the Slavic language would be like without the influence from Cyril and Methodius. What would all Romance languages be without Latin? Last edited by CaptainAwesome; 02-10-2019 at 03:45 AM. I still find it hard to believe the languages of Solun, Prague and Kiev were all almost identicle. Last edited by Carlin15; 02-14-2019 at 12:02 AM. 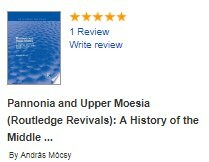 "The preaching of the sermon in Latin by Nicetas of Remesiana in Moesia in the late sixth century also implies the presence of a dense Roman and Romanized population in the province." 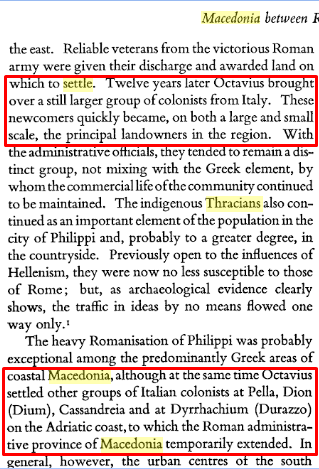 Towards the end of the 2nd century BC relentless attacks from the north by the Celtic Scordisci and the Free Thracian tribes, notably the Maidi (the tribe of Spartacus) and Denteletes, threatened to overrun the Roman province of Macedonia. By 115 BC the situation had become so chronic that Quintus Fabius Maximus Eburnus, who had been consul in 116 BC, was sent to Macedonia. Eburnus was renowned as a strict authoritarian figure who had sentenced his own son to death for ‘immorality’, and it appears that it was he who drew up the plans for the eradication of the ‘barbarian’ threat and the Roman conquest of Thrace (Valerius Maximus 6.1.5–6; Pseudo-Quintilian, Decl. 3.17; Orosius 5.16.8). Last edited by Carlin15; 02-21-2019 at 08:52 PM. 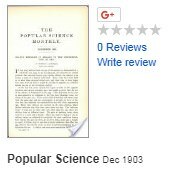 - "In Korcha in 1888 there was one school with 40 students who studied in Macedonian language. However, this school was later banned by the Patriarchate Bishop of Korcha." - "Italian journalist Demetri Delifer believes that several thousand Macedonians live in the city of Gjirokaster."